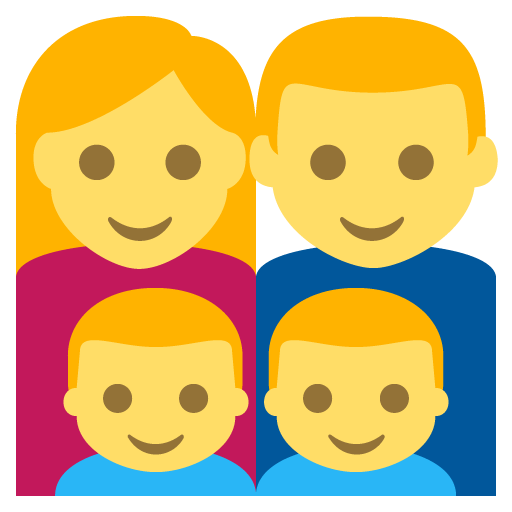 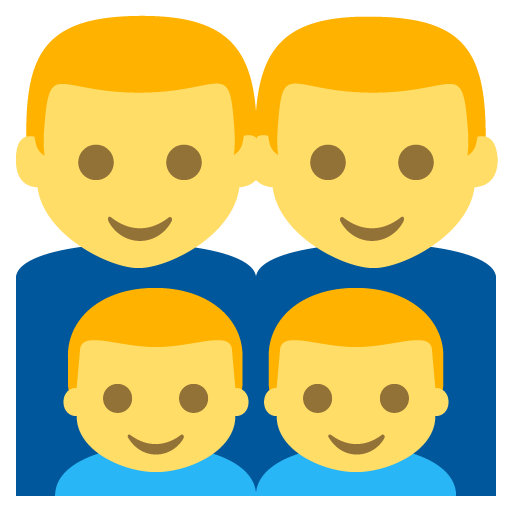 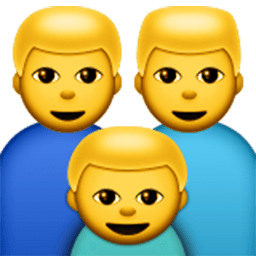 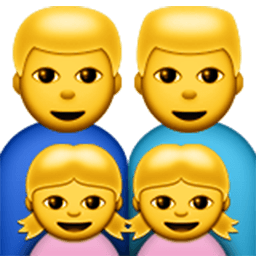 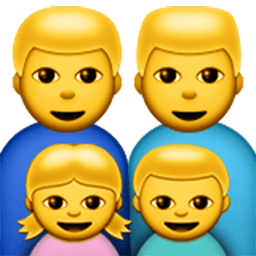 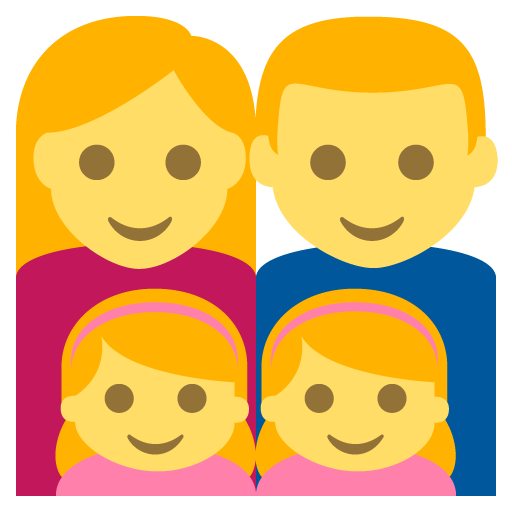 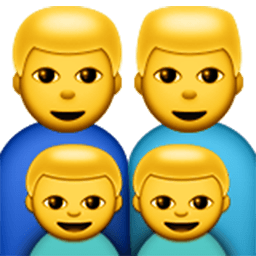 Free high-quality Family (man,man,boy) emoji to use as Facebook and Viber stickers. 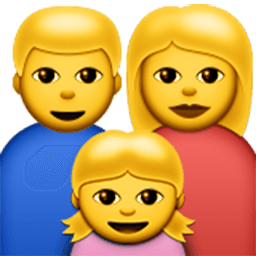 You can also use this emoji as email emoticon, post it in forum or send this emoji as text messages SMS/MMS. 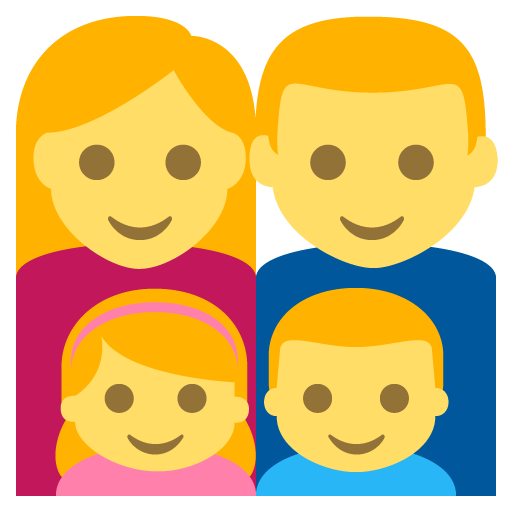 Find all the different emojis for your conversations here at Emoji One. 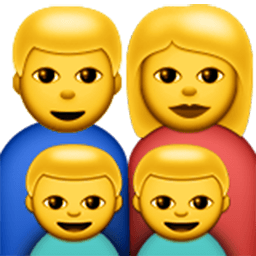 We offer variety of emojis for every purpose and for any social conversation. 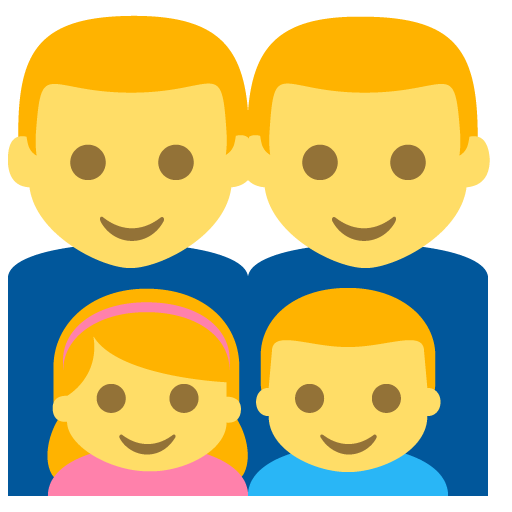 Find them easily through the quick and simple navigation tabs. 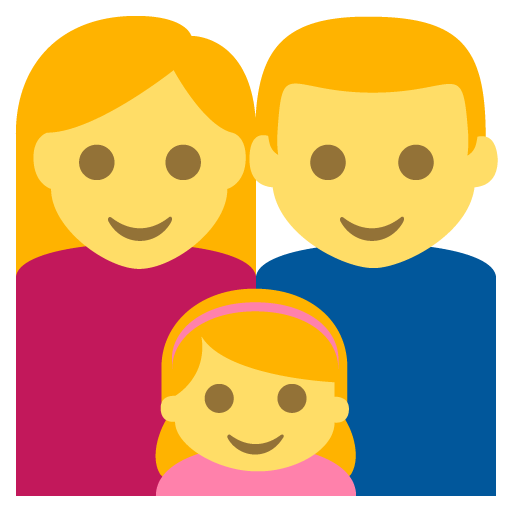 They are carefully categorized under different menus depending on their contexts making them easier for you to find. 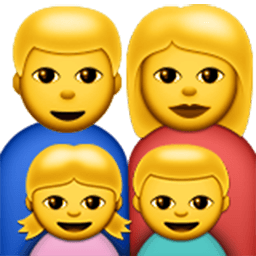 Emoji One for text messages, emails, and social media all classified under the Emoji One list. 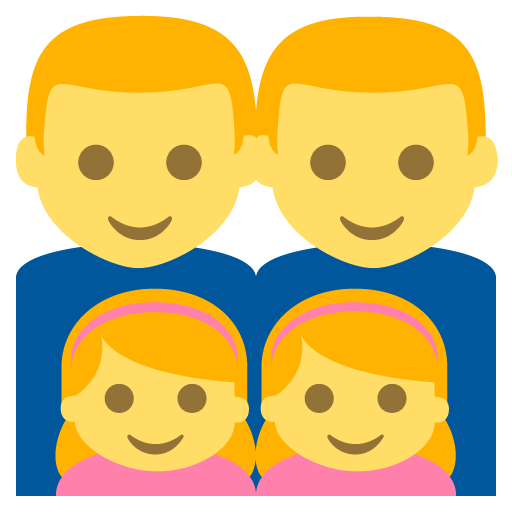 Our emojis are simple to use as you only need to copy and paste them in your conversation. 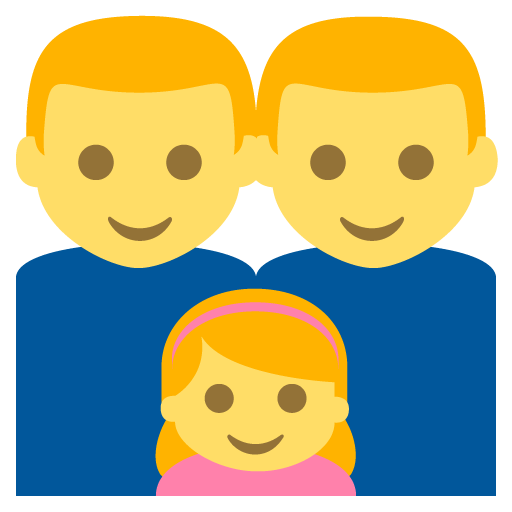 Use the various emojis in conversations with your loved ones to express yourself as they are a great way of letting them know how you feel. 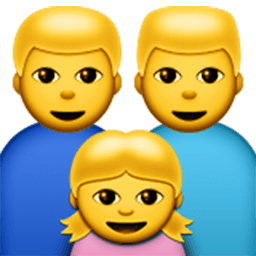 We hope you have fun with them.